Delightful setting on the banks of the River. This delightful, intimate Keysan Yunus boutique hotel is set right on the riverside , with beautiful views to the forest and a backdrop of dramatic mountains in Dalyan. 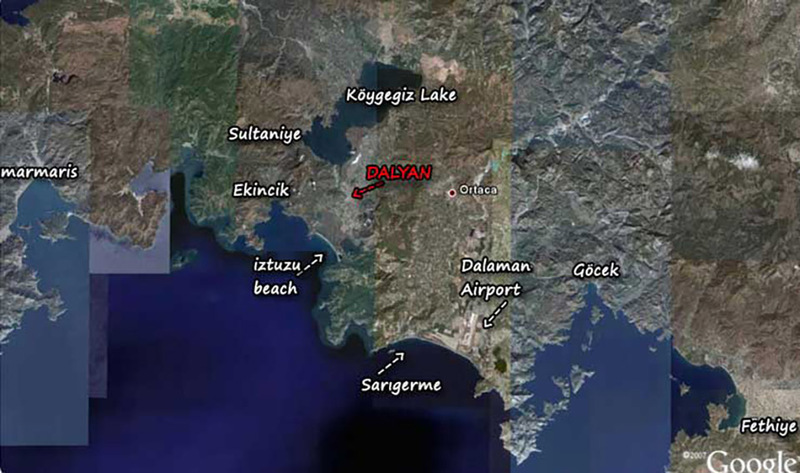 Dalaman Airport: Dalyan 25-30 minutes drive from Dalaman Airport. Best way just pick up a taxi from the Airport. 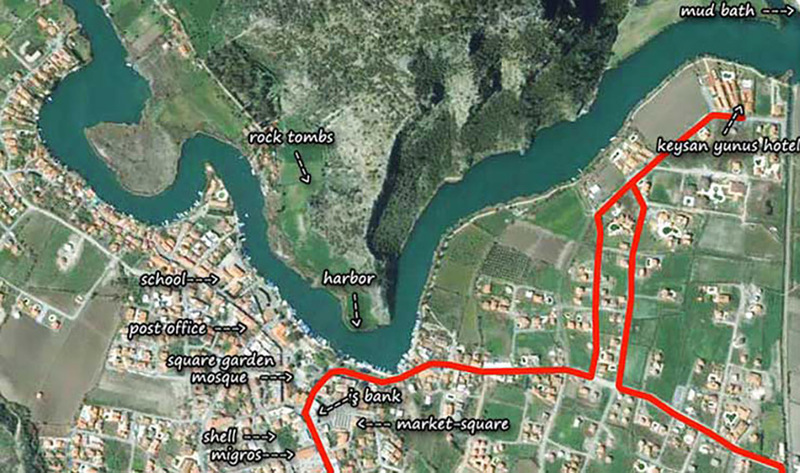 If did you booking direct from us we arrange your transfers to the hotel.